The government publishes the fuel economy of all cars and trucks sold in the USA. The document is 17 pages long and I never imagined there were so many different brands and models within the brands that fill 17 pages. Here is the link to publication. 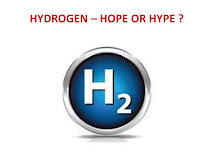 We have a real big push to increase the fuel economy of the fleet of cars. 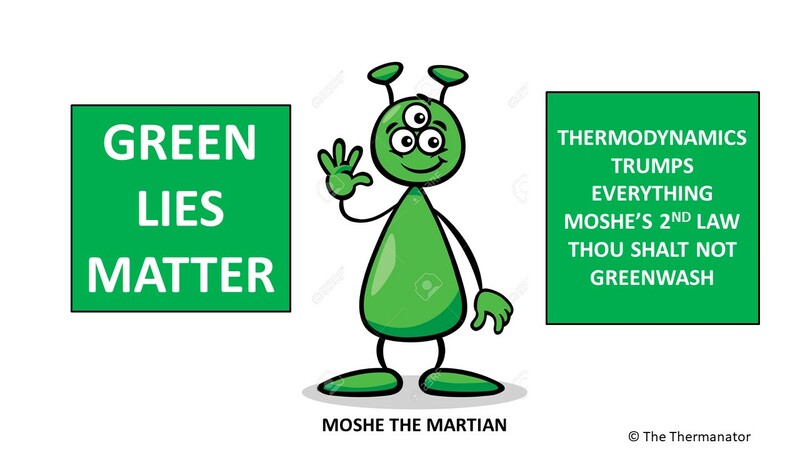 This is smart thinking as a chemical reaction avoided is added entropy avoided and the green machine is all for slowing the growth of entropy in our chaotic world. Egypt and Syria probably are leading the world in Entropy creation right now. Looking at the government fuel economy publication two entries stand out. The first is the Bugatti Veron AM-S7 8 liter 16 cylinder that gets a combined highway and city fuel consumption of 10 MPG. The second is the Chevrolet Spark A-1 Electric Vehicle that the US EPA claims will get 119 MPG. The Spark EV gains the 119 MPG equivalent if and only if the generation of power to the grid and the transmission of that power to the batteries of that car are 100% efficient. Of course we know that is not the case but my Hypocrite Congressman and the other bought politicians in DC are quite happy to have the EPA lie to the American public so that their policy of subsidizing plug in vehicles looks like we are making massive progress in fuel efficiency. The entire purpose of fuel efficiency is to lower carbon emissions. In 2005 US carbon emissions did peak and in 2012 they were significantly lower than 2005. Unfortunately in 2013 carbon emissions will be up again as coal fired electric power stations will dispatch more power this year than last. The EPA knows this but still uses 100% efficiency for plug in vehicles when they well know coal fired stations are less than 40% efficient. In 2005 then Senator Obama made a speech at Knox College and he returned to make a major policy speech a few days ago. The speech centered on economics. His performance in delivering that speech was about as good as his performance in the first debate against MI T squared. The New York Times loved the speech but I think it was the same old rhetoric from a tired president leading an incompetent administration. Here is a link to the full text of the President’s speech. In 2005 the cost of attending Knox College was only 60% of what it is today. The unemployment rate at 5.3% then was only 70% of what it is today. The cost of gasoline was half of what it is today and the US carbon dioxide emissions were 10% higher than they are today. Yippee we have reduced carbon dioxide emissions and increased everything else. The trick is to reduce college tuition costs and increase employment while reducing carbon dioxide emissions. Perhaps the fees that liberal arts colleges charge should be indexed to the carbon emissions in the USA. Then these liberals will push the EPA to not lie about the MPG equivalent of the Chevy Spark and other plug in vehicles. They actually may start teaching students real skills for real jobs such as drilling for shale gas and oil. Mr. Obama moved on from Knox in Illinois to Missouri later that day to talk to students at the University of Central Missouri. The President’s crack security staff that is known for their sexual exploits in Columbia barred 10 students who happen to be Republican from attending the speech. President Obama has learned from Congressman Huffman how to block truth from their show and tell events that are orchestrated for their blind followers. Huffman does it on Facebook and Obama does it in person. Maybe that is why Huffman raced back to Georgetown University on the red eye to listen to Obama’s nonsense speech on climate. Huffman wanted to take the seat of a smart young Republican at Georgetown who may have actually asked the President a real question on the administration's failed energy policies. News on Jared Huffman this week is that he joined 42 other congressmen to expose the toxic waste for the oil and gas industry. Of course I emailed his staff that he should block the solid toxic and hazardous waste that comes from the Bloom Boxes that he gave away all the California SGIP money to help his largest individual donor AT&T. Mr. Huffman is an outright hypocrite, and Mr. Obama is just the man with the courage of Mr. Carter and the morals of Mr. Nixon. 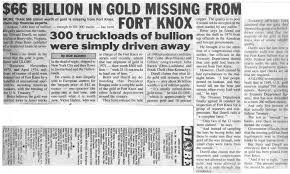 While Barak Obama talked at Knox College, the Chinese were eyeing our gold in fort Knox as they continued to build more coal fired power station and gasoline fired cars. The Syrians and Egyptians were busy killing their opponents knowing that the leader of the west will not lift a finger and deliver some hard knocks.